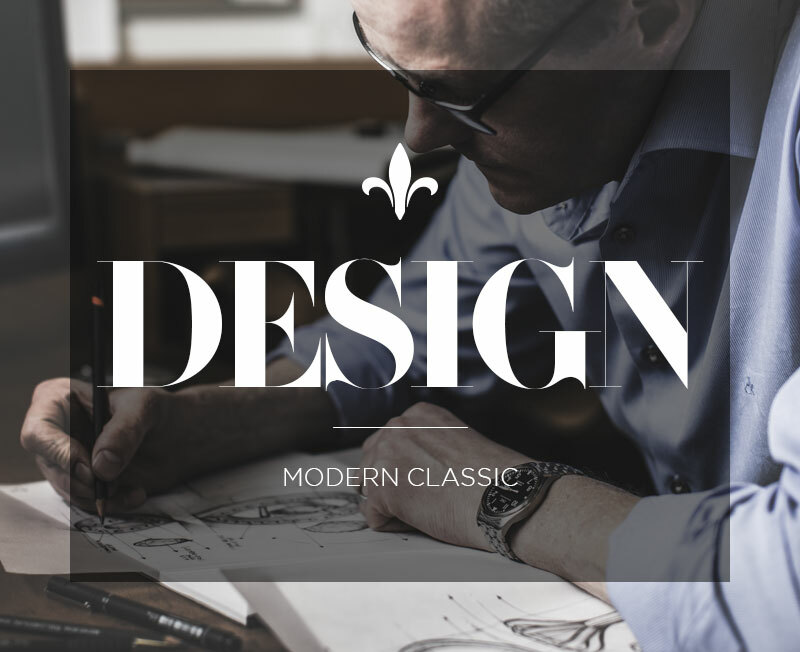 Robin believes that the design of a piece should be completely encompassing, regardless of the angle or the level of magnification, every detail should be well executed. 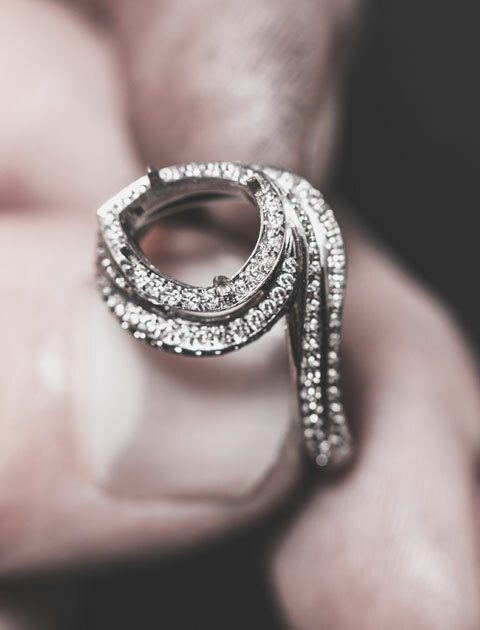 He strives to design each piece so they are beautiful from all angles, hidden detail and small nuances are important to him coupled with symmetry and flowing curves. 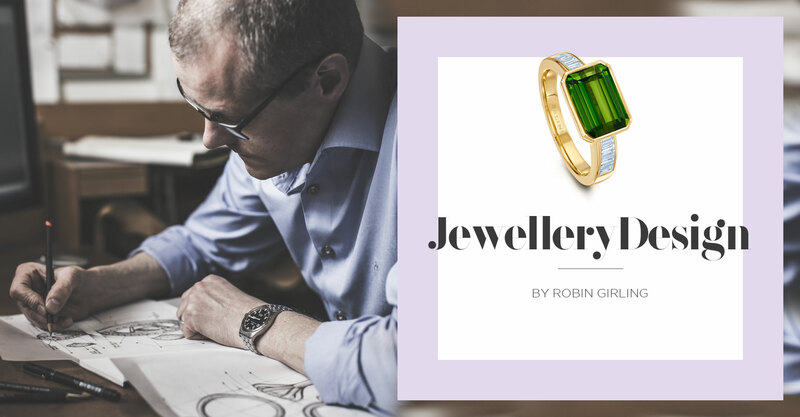 Combining the details of design that fascinate him with a desire to create technically accomplished pieces has allowed Robin to develop his own unique style of jewellery. Robin has always made bespoke one of a kind pieces. 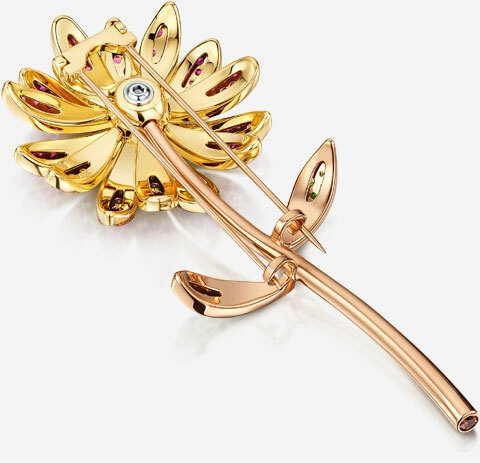 He works predominantly as a private jeweller and designs each piece specifically to suit each client. 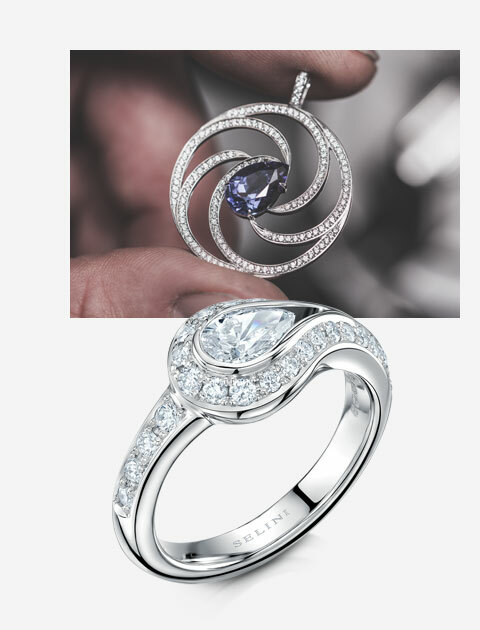 He is experienced in creating a diverse range of jewellery, with an in-depth knowledge and understanding of manufacturing techniques, precious stones and metals. Whilst his work is highly varied it is always undeniably ‘Selini’ in style. 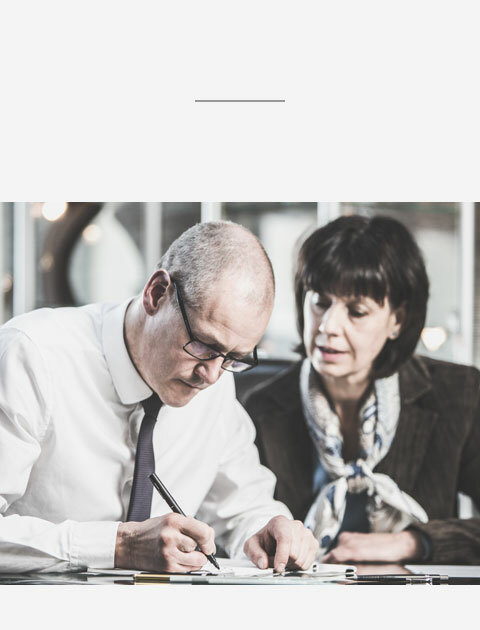 With the location of his workshop being in the heart of the Lancashire countryside, surrounded by nature, it provides a never ending source of inspiration for Robin. The natural world influences his designs and his affinity for beautiful objects like flowers, butterflies and rivers can clearly be seen in his work. 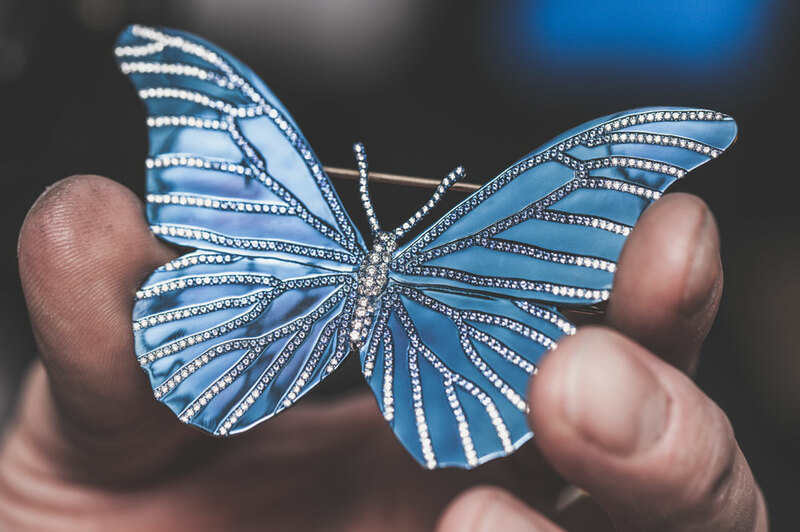 It is always Robins aim to design and create classical jewellery, with a modern edge, where each piece has its own character and style, essentially pieces that are timeless. Robin is constantly pushing the boundaries of what is considered to be the norm for fine jewellery design. Alongside his day to day work he is always working on experimental projects developing new design ideas, materials, techniques and processes. His award winning work in titanium and development work combining platinum with other alternative non-traditional materials, are fine examples of his experimental work.